Fine jewelry made from quality metals and gems should last a lifetime. Though some wear and breakage may occur when you wear your jewelry (which we hope you do, often! ), with a quality jeweler repairing your piece, it can and should last forever. The jewelers at Rottermond are the best of the best. Our highly-educated staff includes award-winning jewelers, gemologists, watchmakers and appraisers who continually train to hone their skills. Almost as important, we love your jewelry – maybe not as much as you do, but almost! We value the beauty in each fine piece you entrust to us, so whether we are repairing a clasp, re-sizing a ring, or fixing the setting of your mother’s engagement ring, we will treat your item like it is our own. We are proud to offer one of the only laser repair machines in the Detroit area. Laser offers heat and precision that is not possible with traditional soldering offered at other jewelry stores. Laser repairs are virtually invisible and offer permanent repair because it doesn’t melt and weaken the piece to put it back together. Laser repair is excellent for very small, fine repairs in tiny areas that would not be able to withstand a high heat blast (such as filigree pieces), as well as for platinum repair which requires a very high temperature. No matter how great or small your jewelry repair need, the Rottermond Jewelers will return your piece to you in tip-top shape. We want each treasure you own to last a lifetime! The Craft of Watch Repair. 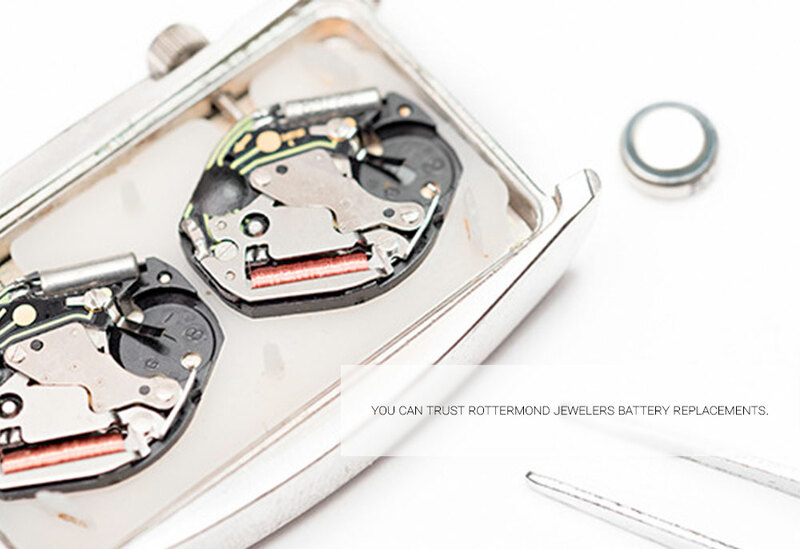 Rottermond Jewelers offers professional service for all watches, including Tag Heuer and other fine luxury Swiss brands. Our watchmakers are specially trained to handle each piece with the meticulous care required to maintain and improve proper function, so your watch will last a lifetime. 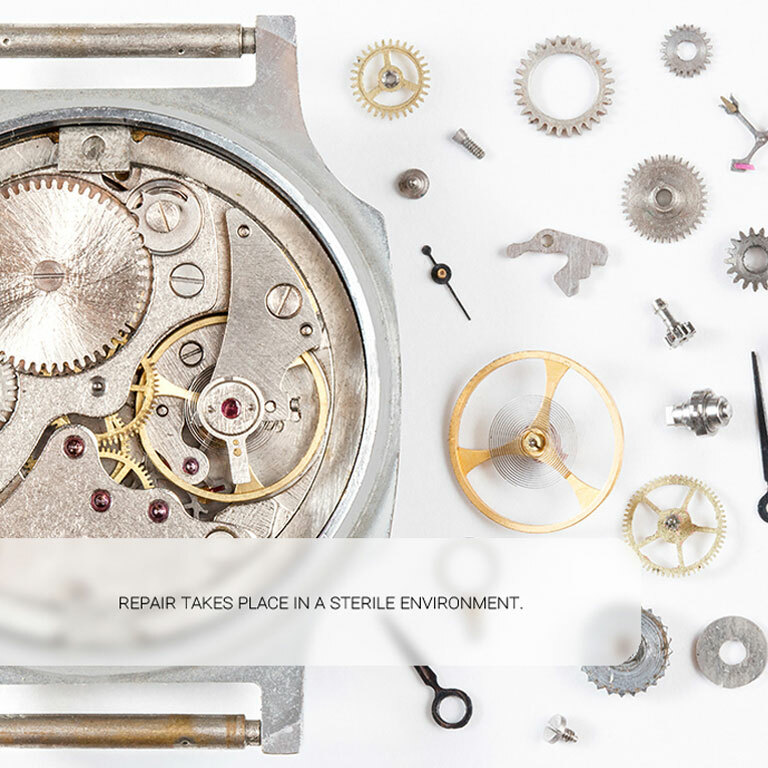 The meticulous work required to clean and service a fine watch is a mechanical art. 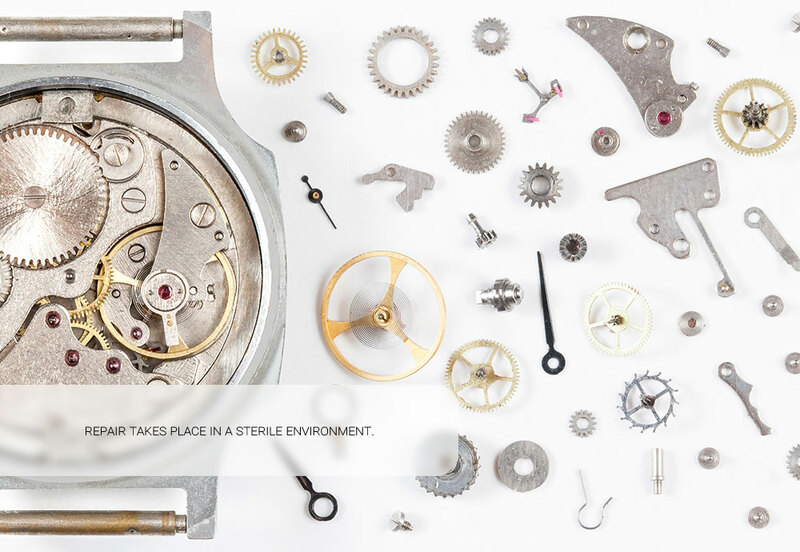 Since most mechanical watches are made from more than 200 parts, they need to be disassembled, cleaned, lubricated and then re-assembled perfectly to maintain their functionality and value. 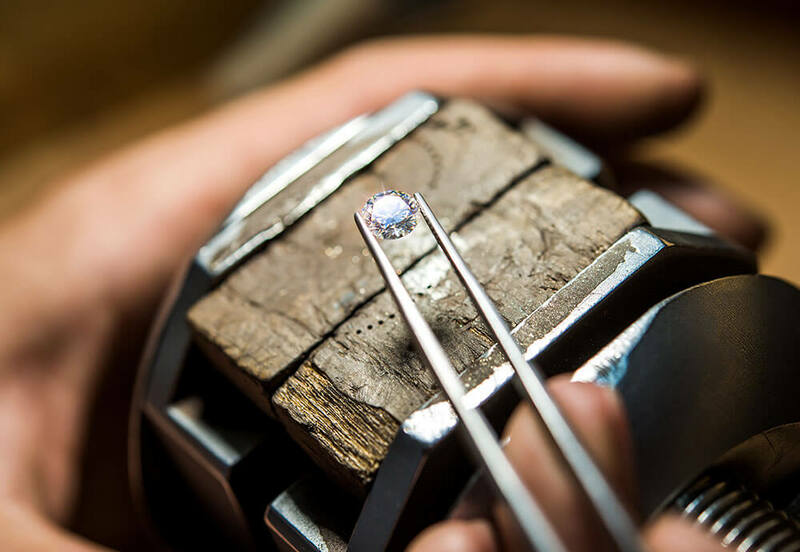 This process has to take place in a sterile environment – usually away from other jewelers who tend to create dust and heat with their work – so that no dust is allowed into the watch mechanism. Not every jewelry shop can guarantee the level of skill or perfect environment to complete such intricate repairs, but Rottermond can! 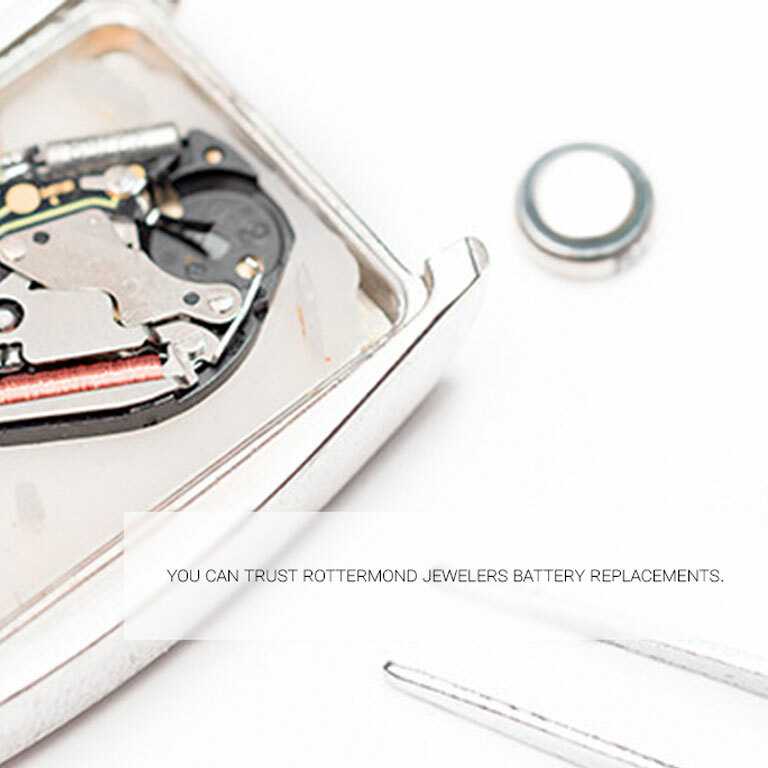 From the most complex watch repair to a simple battery replacement, you can trust Rottermond to value the items you bring to us. As your family jewelry store, we are your watch experts.